I want to change listing technology provider -vendor- for my firm. What are the necessary steps? How do I send and receive exclusive listings? Are exclusive listings posted on the REBNY web site? 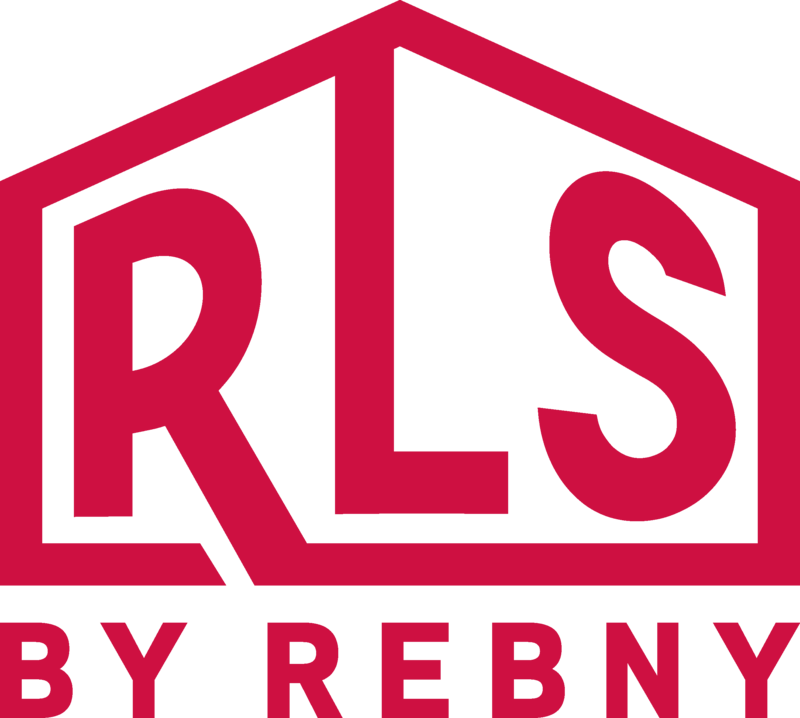 Does REBNY have a public-facing website for RLS listings? I have a sales/leasing office….how do I enter my listings to the RLS? Where can I find contact information for REBNY Departments? 1) Agent enters a listing into their vendor system. 2) Vendors have an automated process that typically runs between every 15 minutes to every 2 hours that pushes listings to the RLS system. However, if certain information is incorrect or missing, the listing will be rejected. Depending on the issue, either the vendor, firm, or agent will need to correct the information, and resubmit the listing to RLS. 3a) Distribution to other brokerages: Once the record is in RLS, the vendors have an automated process that also runs between every 15 minutes to every 2 hours that pulls from RLS to ingest the record into their respective systems for view by the other RLS brokerage firms. However, various vendors have policies on the format and content of the listings within their systems, and will sometimes queue the listing for manual review and adjustment before adding to their system. 3b) Distribution to public websites (syndication): Partnering websites have an automated process that pulls RLS active listings at least once day, though some websites pull more often. Once they receive the listing, it is published on the website following any processing procedures specific to their site. The RLS does not syndicate to StreetEasy or The New York State MLS. For any issues related these outlets, contact your listing department. May a buyer prevent the seller’s real estate agent from viewing the board package?